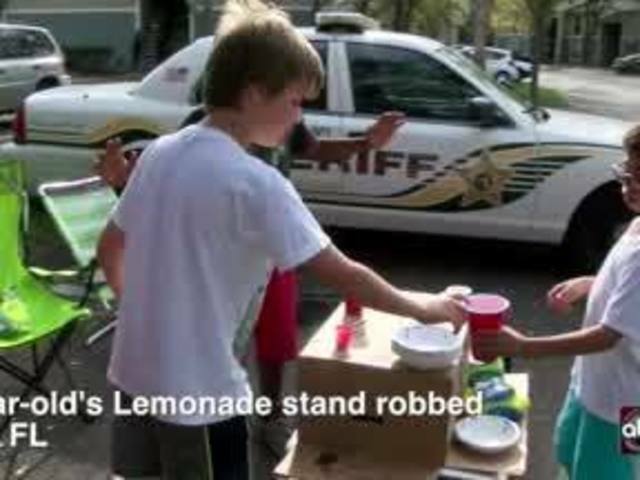 Two teens have been arrested for robbing two nine-year-old children at a lemonade stand. 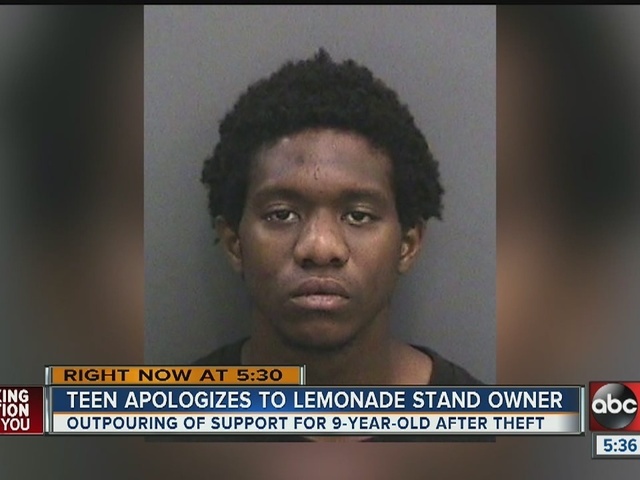 According to the Hillsborough County Sheriff's Department, the children were selling lemonade at a stand within an apartment complex located on Livingston Ave on Wednesday. 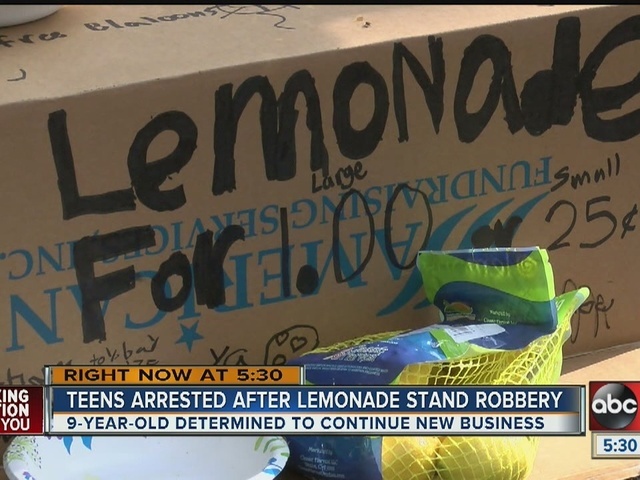 Deputies said Deante Small, 18, and a 16-year-old, approached the children and ordered lemonade. A verbal argument started when one of the teens said they were not satisfied with the amount of lemonade poured in their cups. This angered one of the 9-year-old victims. 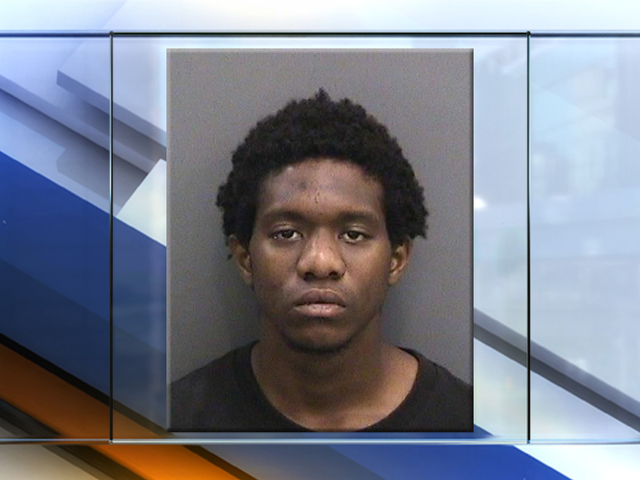 He threw a cup of lemonade at teens, according to deputies. A police report states one of the teens pushed a 9-year-old to the ground. The teens are accused of stealing an iPod and taking a cup of cash worth $13.53 and spending it at Walmart. The teens ran but were later arrested by deputies. They are charged with robbery, battery and petit theft. Deante Small bonded out of jail Thursday night and now waits for his first appearance.